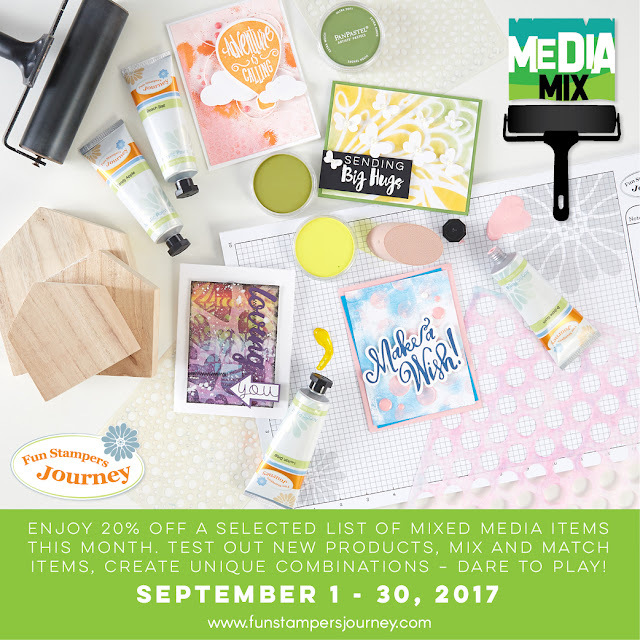 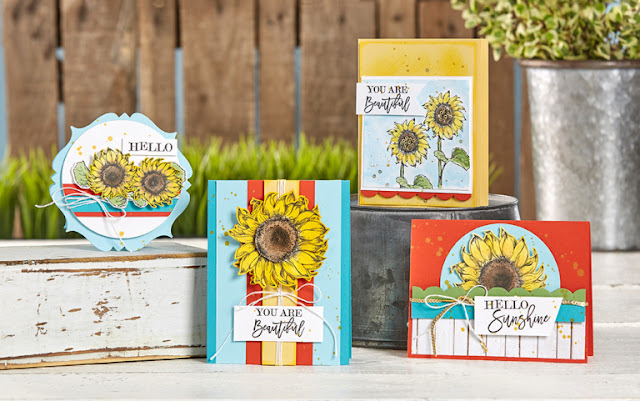 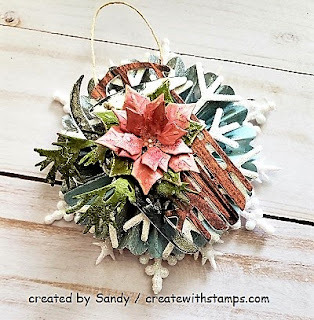 Here is the list of mixed media products on sale this month. 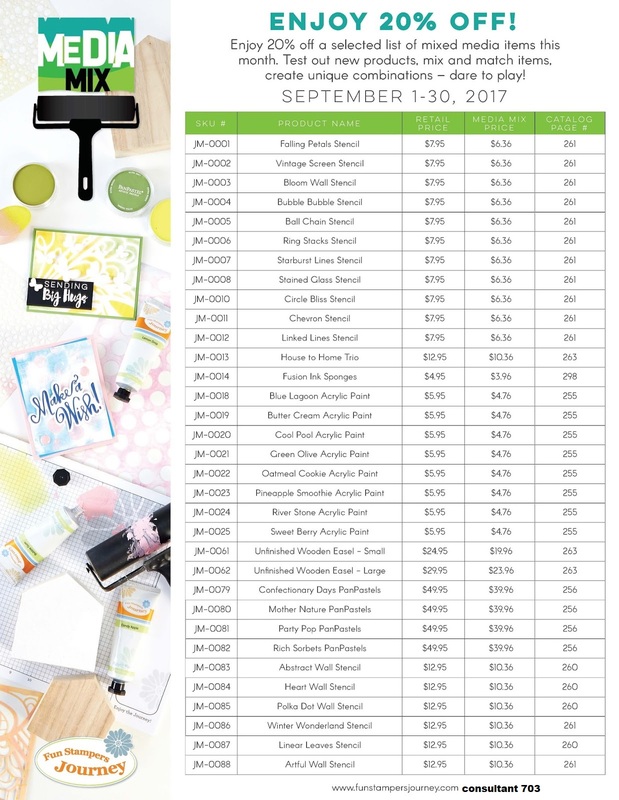 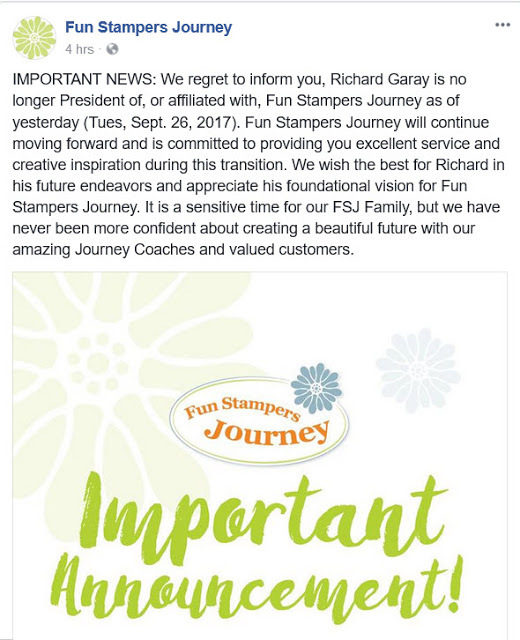 Simply go to http://funstampersjourney.com click on shop and purchase any of the products on the list below at a 20% discount this month only. In order for me to get credit for your order you must choose me as your coach ID#703 or contact me with your order.